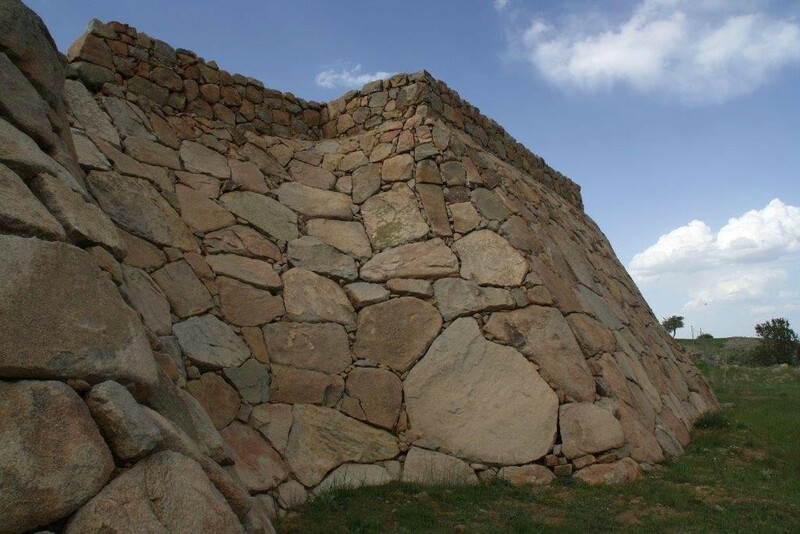 Imagine perfectly preserved remains of ancient buildings, beautifully situated on the cliff above the Mediterranean Sea. Add to this picture the largest Roman mosaic discovered in the Mediterranean region of Turkey, as huge as 150 square meters, surrounding the antique pool. Do not forget the impressive ramparts and towers around the acropolis hill. This sounds promising, right? You could suppose that described the place is the goal of many trips from the nearby Alanya - after all, is just 70 km drive on the good road, so what is the effort compared to a trip to Pamukkale or even Anamur? 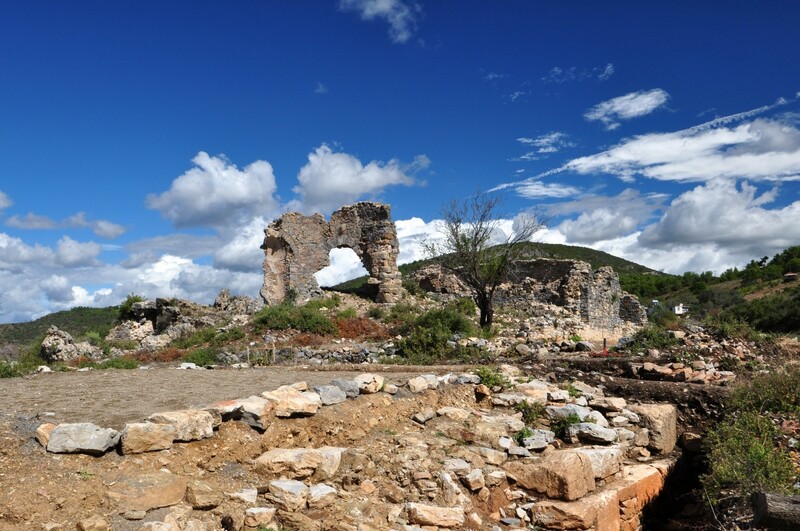 Meanwhile, we have good news for you - Antiochia ad Cragum, because this is the name of the site, is hardly visited at all. Most likely, if you decide on an expedition to this ancient city, you will be accompanied only by a herd of goats and a shepherd. Atatürk's House (tr. Atatürk Evi ve Müzesi) is a museum that aims at commemoration of the visits to Antalya of the first president of the Turkish Republic in the 30s of the 20th century. Although the current building is just a replica of the house where Atatürk actually stayed, the exhibitions inside may prove to be very enlightening, especially concerning the attitude of the Turks to Atatürk and his vision. 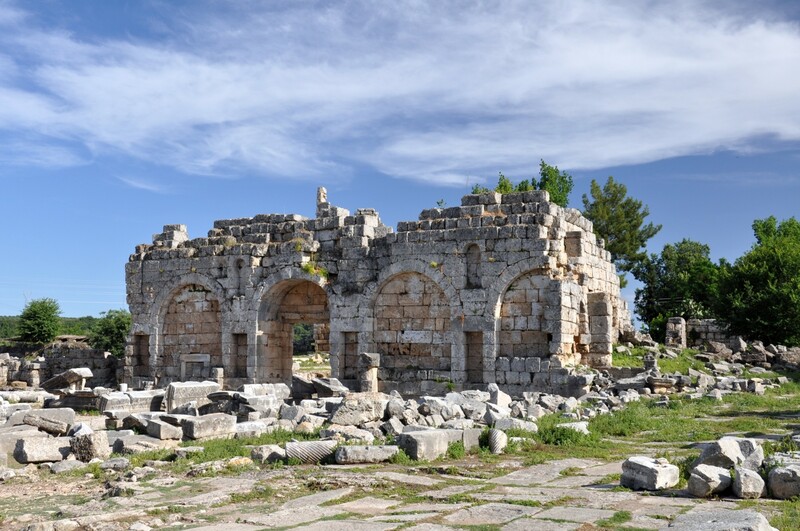 Perge, located 19 km east of Antalya, used to be one of the most important cities of ancient Pamphylia. Its most notable son was Apollonius, a mathematician and an astronomer who who gave the ellipse, the parabola, and the hyperbola the names by which we know them. In ancient times Perge was also renowned as a sanctuary dedicated to the goddess Artemis whose temple stood on a hill outside the town. Unfortunately, despite intensive searching, researchers have so far failed to find any traces of this once magnificent building. The shipyard (tr. 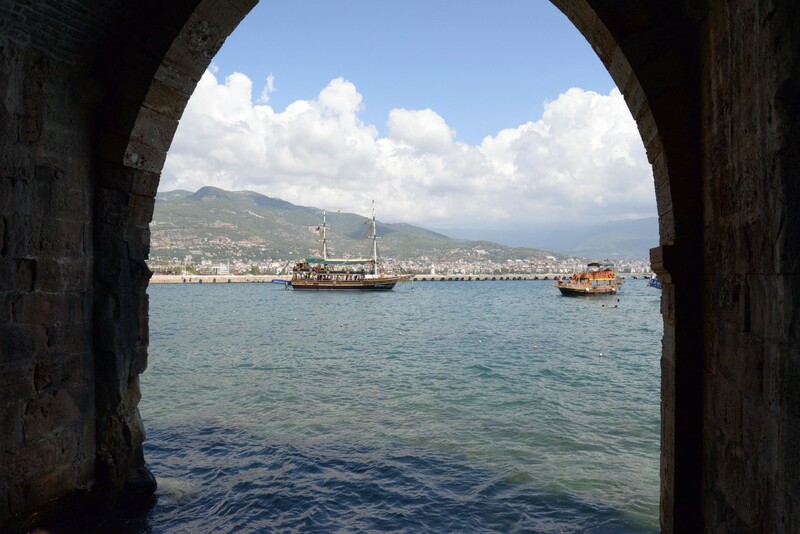 tersane), built during the Seljuk reign in Alanya, is a unique building that, surprisingly, rarely attracts tourists. A few years ago this was a popular meeting place for local drunkards. However, now it has been cleaned and transformed into an extraordinary showroom, dedicated to marine navigation in the Mediterranean during the reign of the Seljuks.